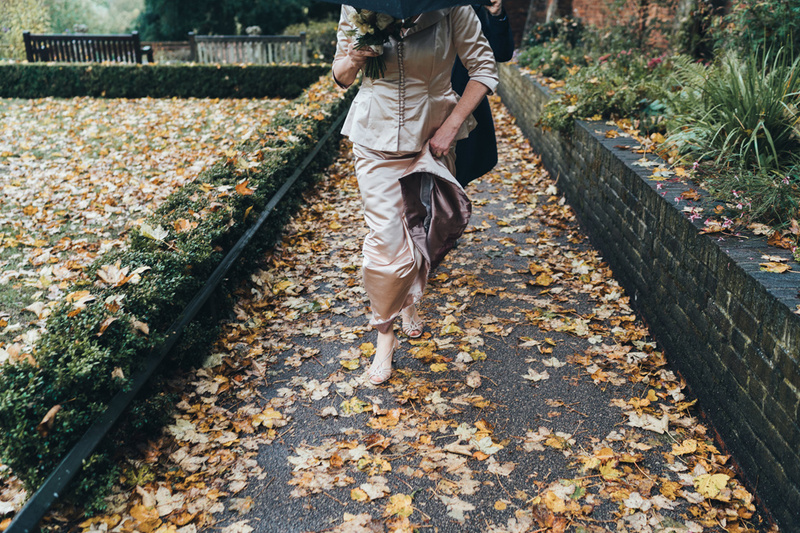 Another rainy day in Autumnal London! 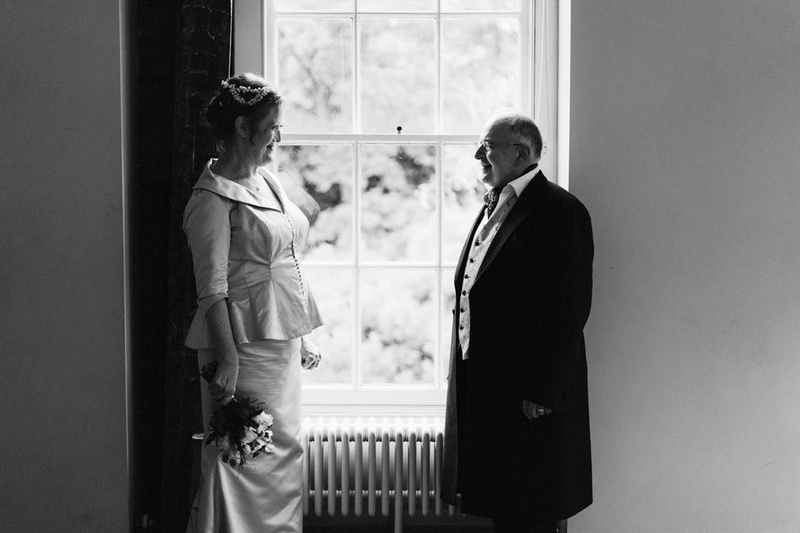 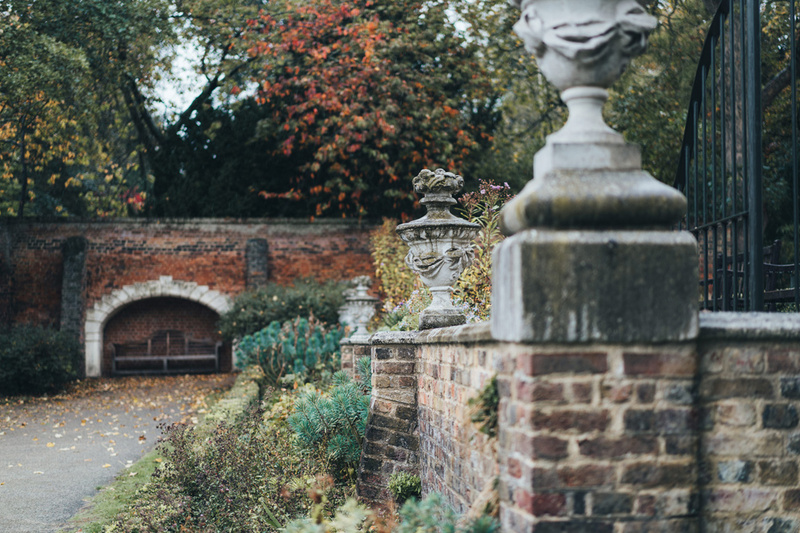 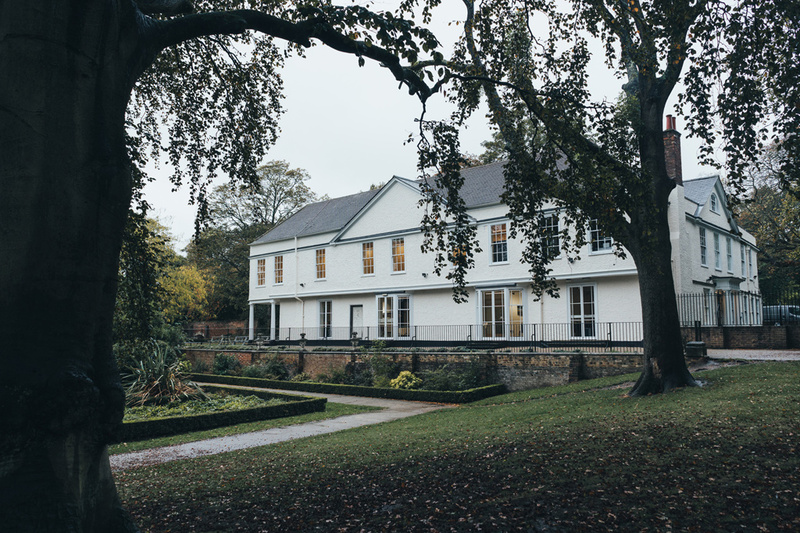 Julie & Richard were married at Lauderdale House in Highgate, a venue that is special to their hearts as it was where Julie performed her very first cabaret back in 2001. 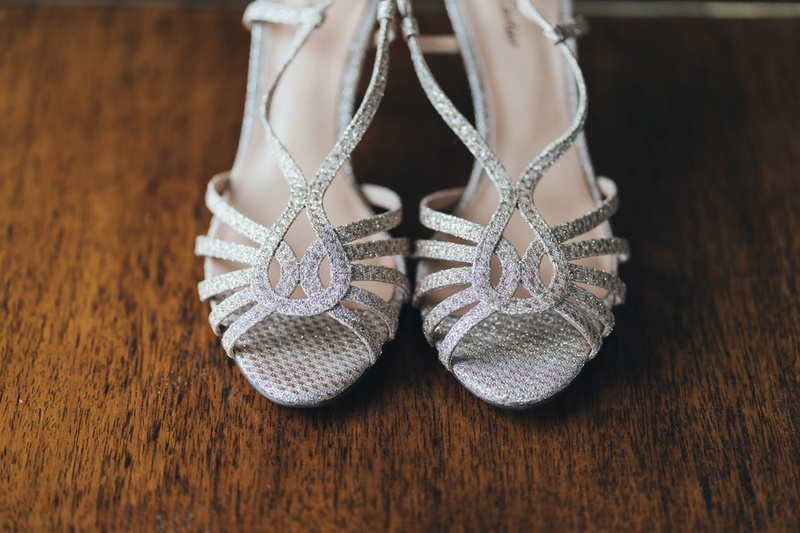 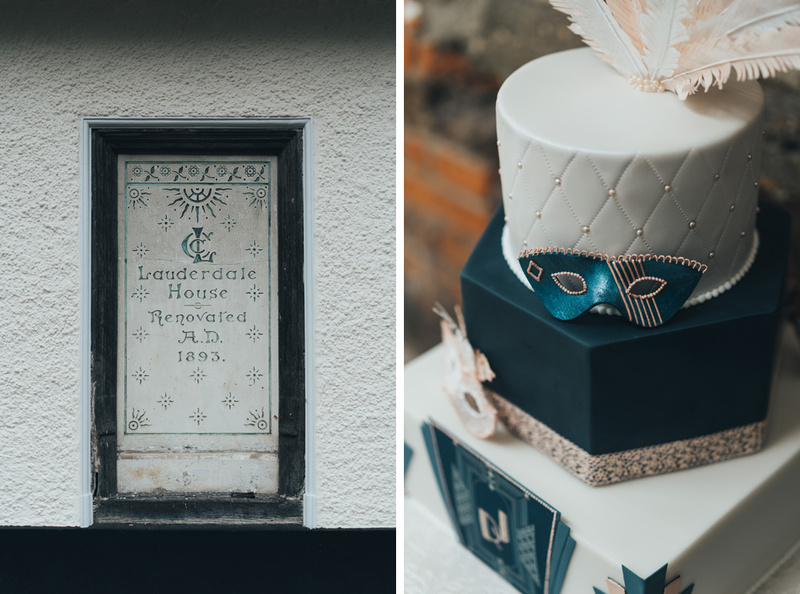 Their day was filled with music & theatre, from the art deco inspired wedding cake to the friends performing throughout the evening. 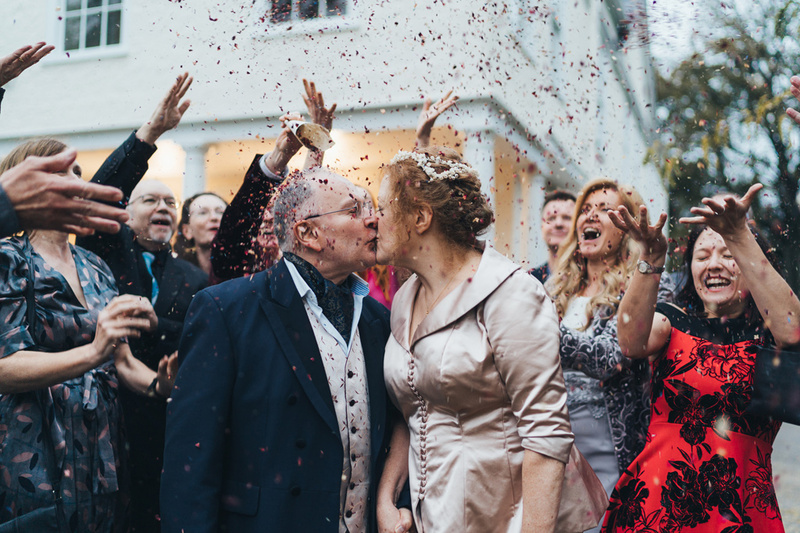 After almost 18 years together, Julie & Richard were so excited to share this special day with their closest friends, celebrating with a cocktail party in North London. 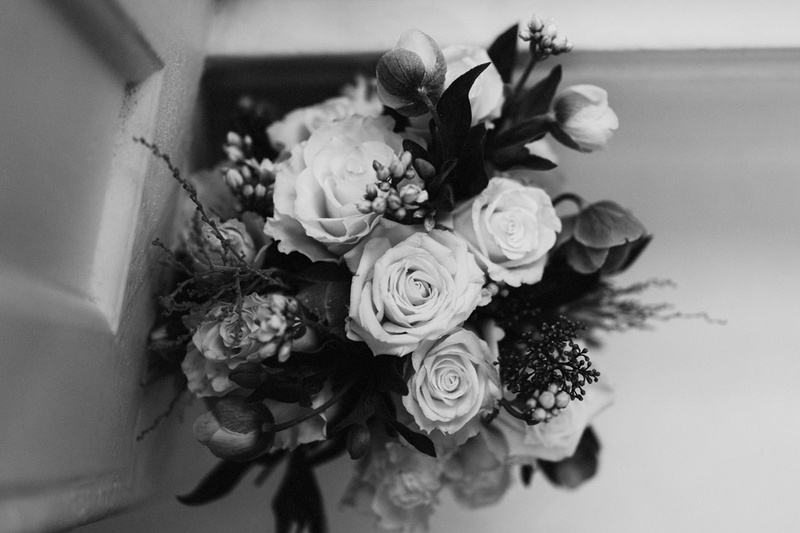 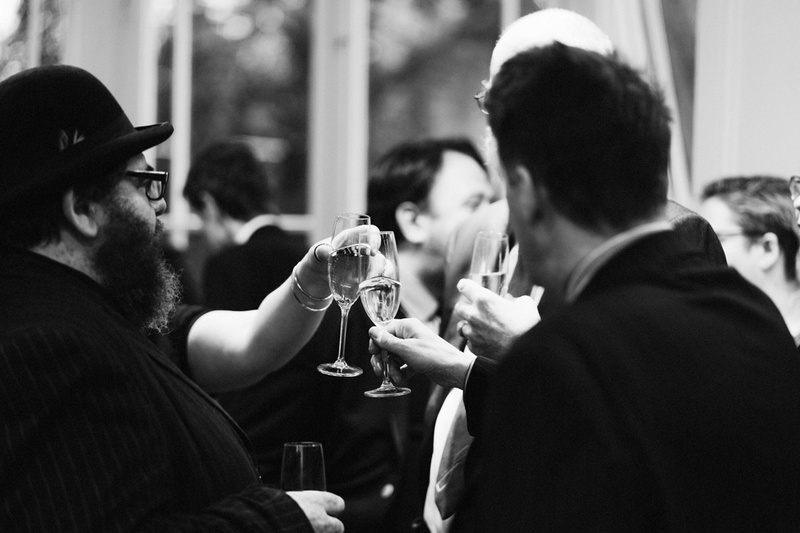 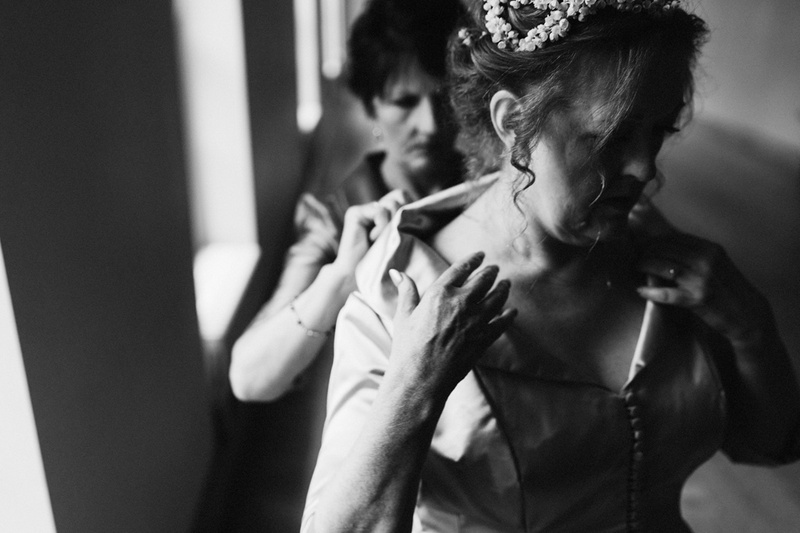 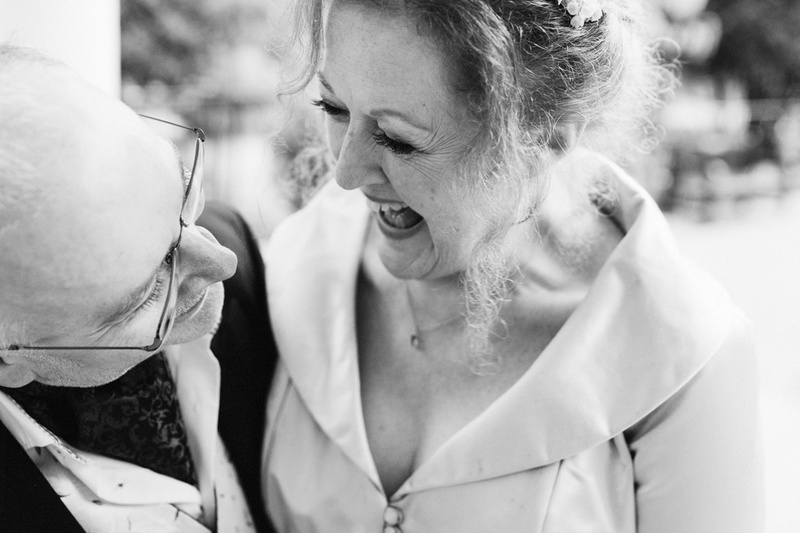 Here are a few previews from Julie & Richard’s informal, theatre inspired wedding at Lauderdale House in London.